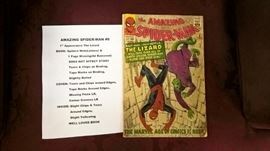 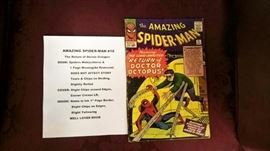 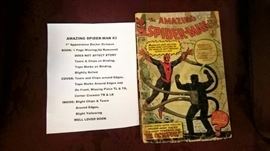 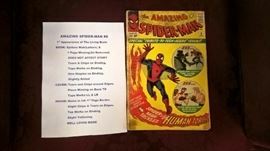 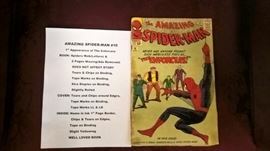 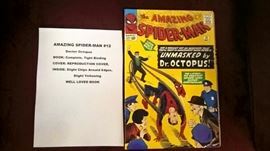 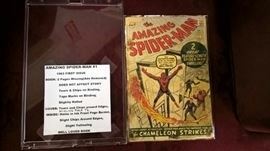 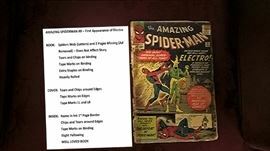 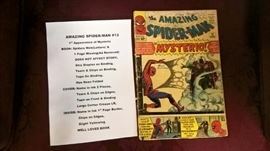 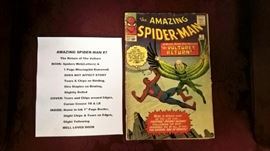 VINTAGE TOYS, TRAINS, COMICS AND COLLECTIBLES AUCTION! 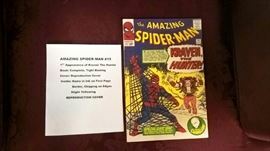 AddressThe address for this sale in Huntsville, AL 35805 will no longer be shown since it has already ended. 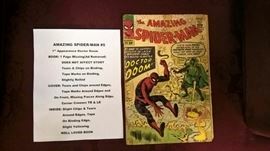 A 15% Buyer's Premium is added to all winning bids.